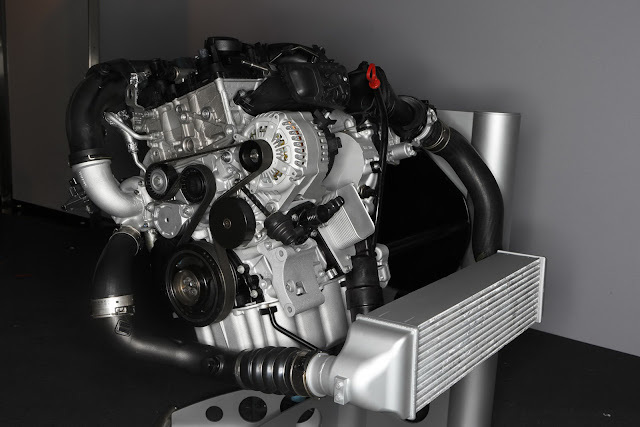 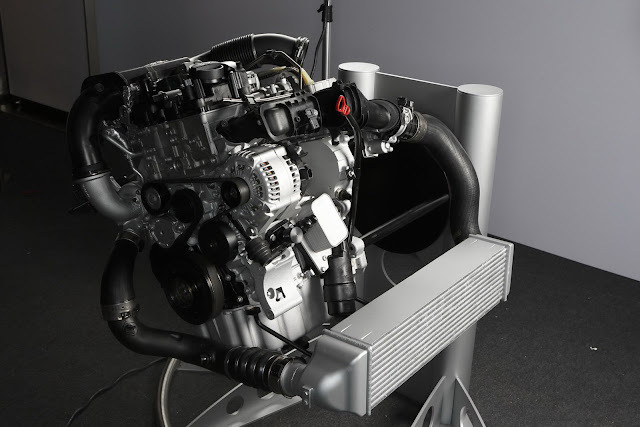 Unofficially this engine will put out 120-220hp at 180-240nm of peak torque in various configurations, in line with being efficient and dynamic this 1.5L 3 Cylinder TwinPower Turbo will make it’s way into cars such as the BMW i3 and the i8 paired with an electric powertrain. 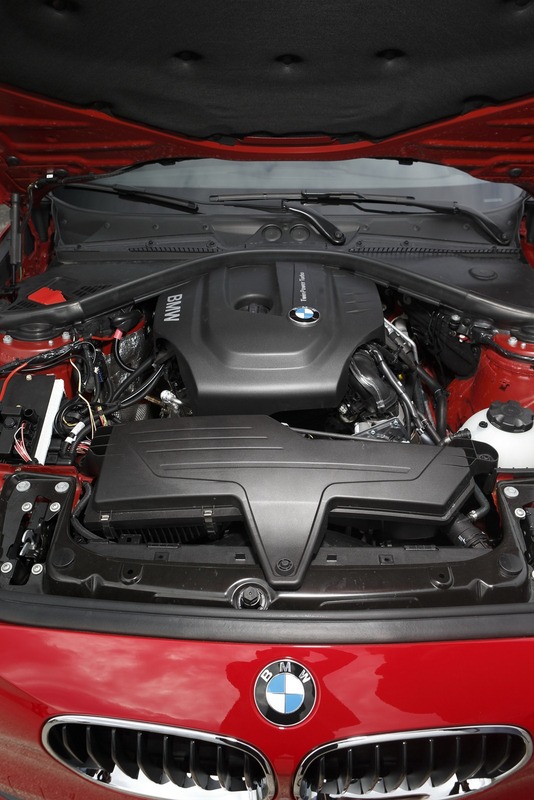 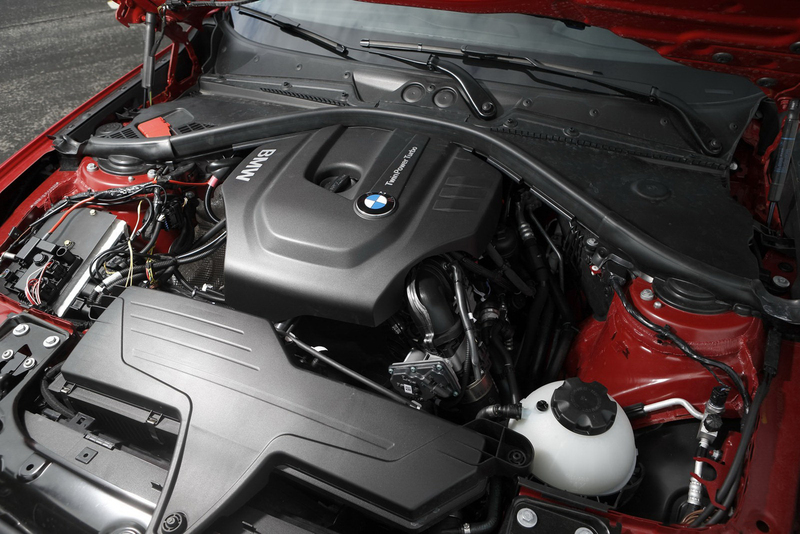 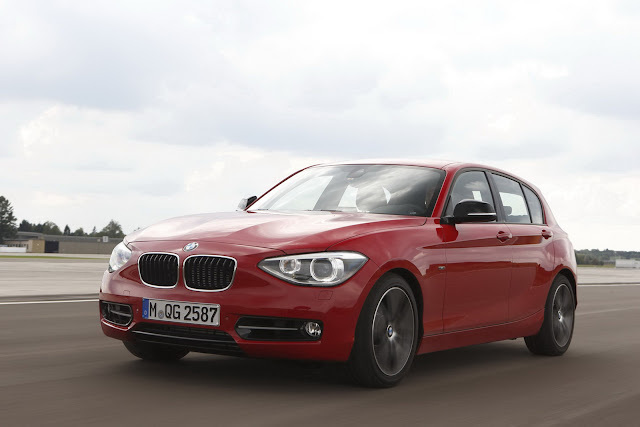 BMW has already beginning testing it’s new small displacement engines in the existing F20 BMW 1 Series (F20 not sold in North America) as seen here in the pictures, the engine also debuted in the Concept Active Tourer recently shown at the 2012 Paris Autoshow. 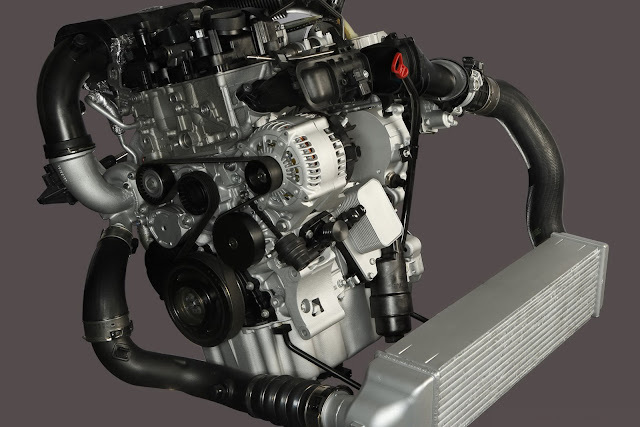 Small displacement engines will be the future as government enforce the goals for each manufacture to meet new environmental standards.